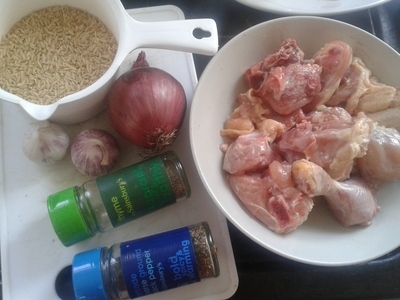 An easy, but filling meal is always chicken and rice. 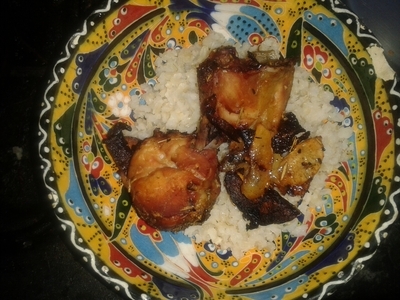 Cooked simply it can be a joy to eat, and everyone (from the kids to the grown ups), loves my baked chicken and Arabic rice. Wash the chicken with lemon and season. 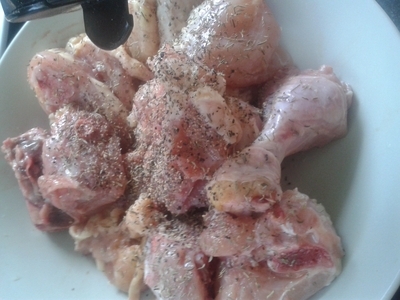 Add the butter to the chicken and place in a baking tray and bake in the oven for 55 minutes. 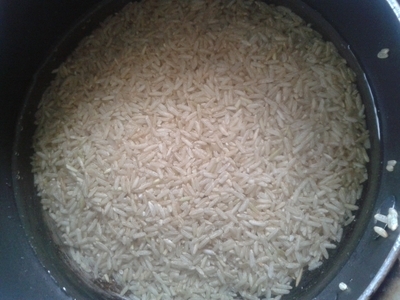 Wash the rice and place in a saucepan of salted water. 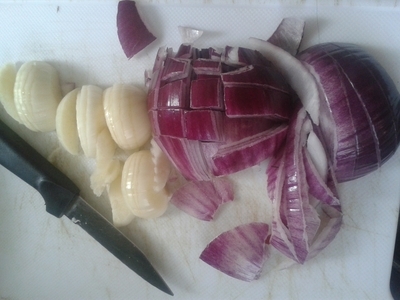 Add a clove of garlic, the coconut, and cloves. 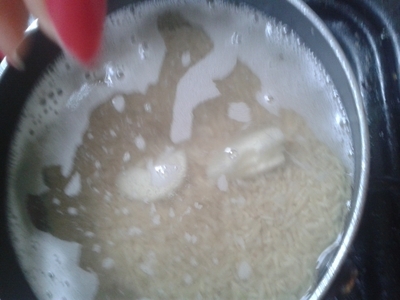 Simmer for 30 minutes and cover with a lid. 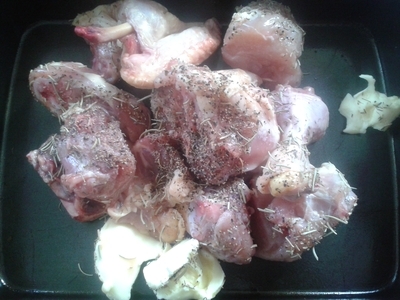 Add the chopped garlic and onion to the roasting tray halfway through cooking. 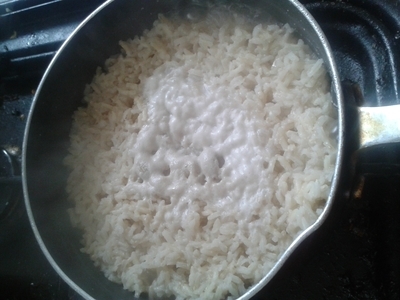 Check on the rice and remove any foam. 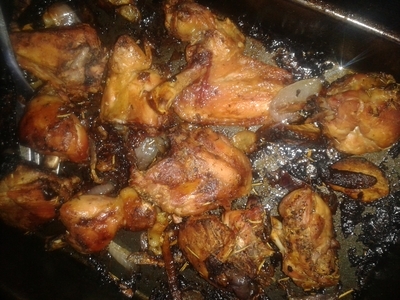 Remove the chicken from the oven and scrape any of the bottom juices. Oh wonderful! Great Junee! 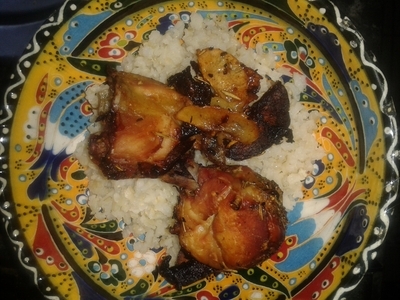 It's one of my (and my niece and nephew's) favourite dishes!